We strive that our students may grow in wisdom, not just in the knowledge of subjects or in the skills needed for a job, but in a deep-seated understanding of their God given selves and the gift that they carry for the benefit of others. We provide guidance through a full range of interventions and learning experiences, developmental in nature which assist all of our students to make informed choices in three key areas: Personal and social life, education and in relation to careers. 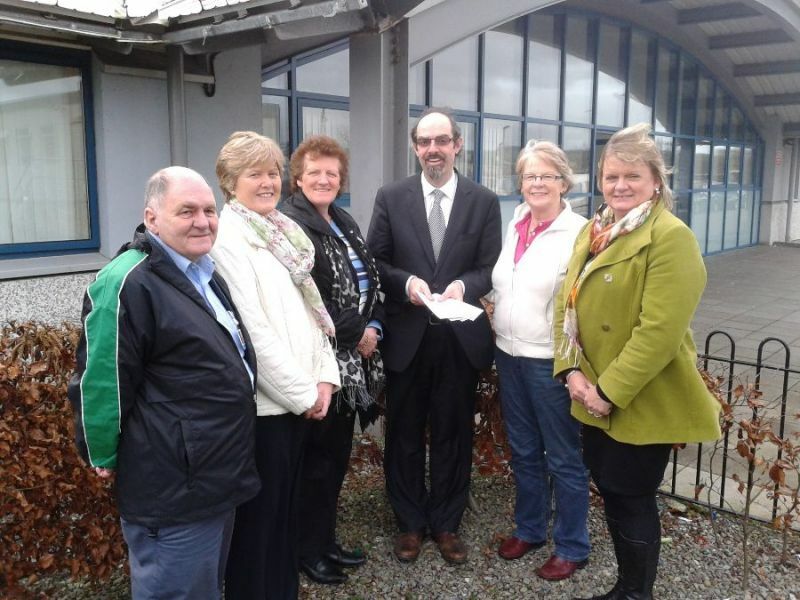 We continue the rich tradition of Mercy education in Tralee. Our school brings together the wealth of experience from St. John’s Balloonagh and St. Mary’s Moyderwell, both established as ‘secondary top’ schools in 1925. 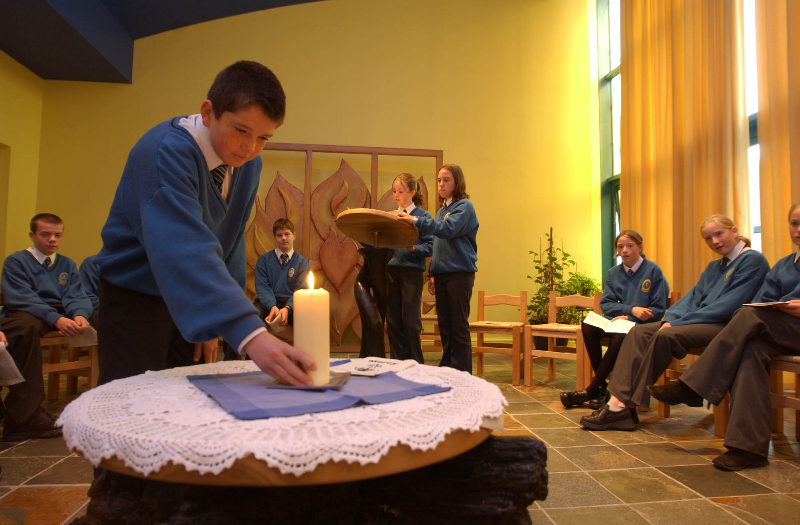 Our roots are deep in Tralee and our education is imbued with the spirit of the Mercy Philosophy which is committed to the holistic development and the achievement of the full potential of each student. Our School crest enshrines the values that we hold in educating our students. 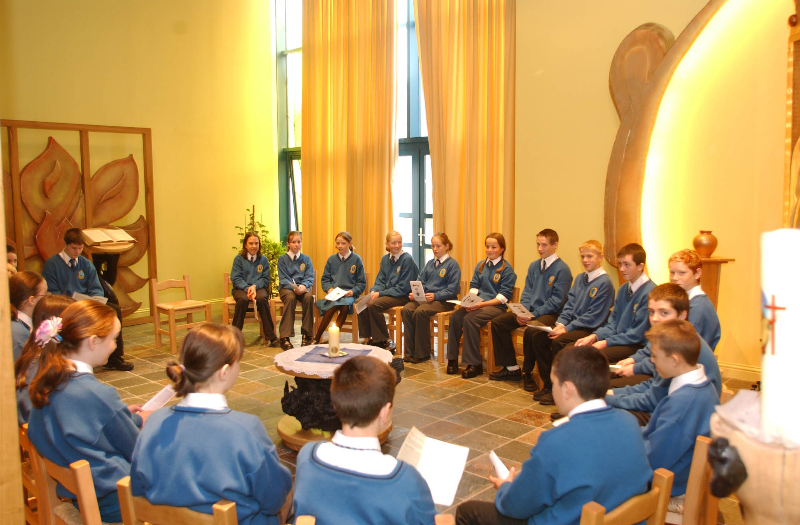 As a Catholic Voluntary school we understand ourselves to have a role in the formation of young people in the faith. We support this development in a number of ways in the school. 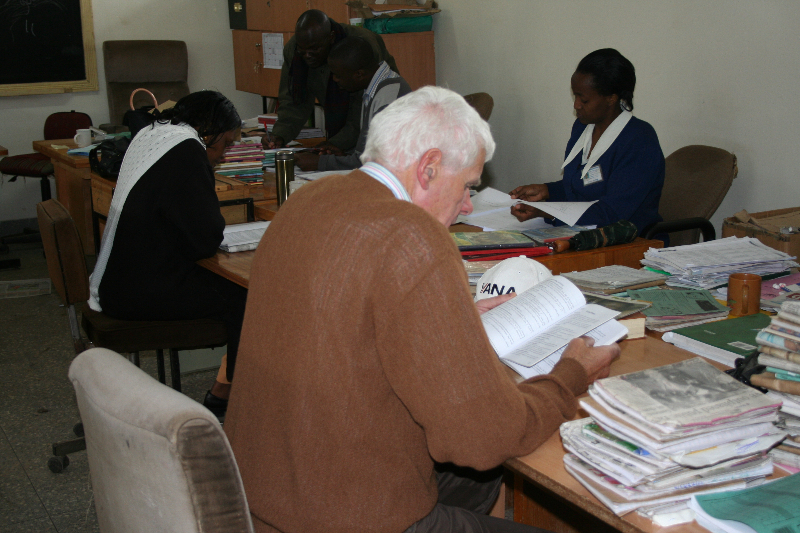 Through timetabled Religion classes, there is a systematic programme in formation in religious knowledge and faith formation. 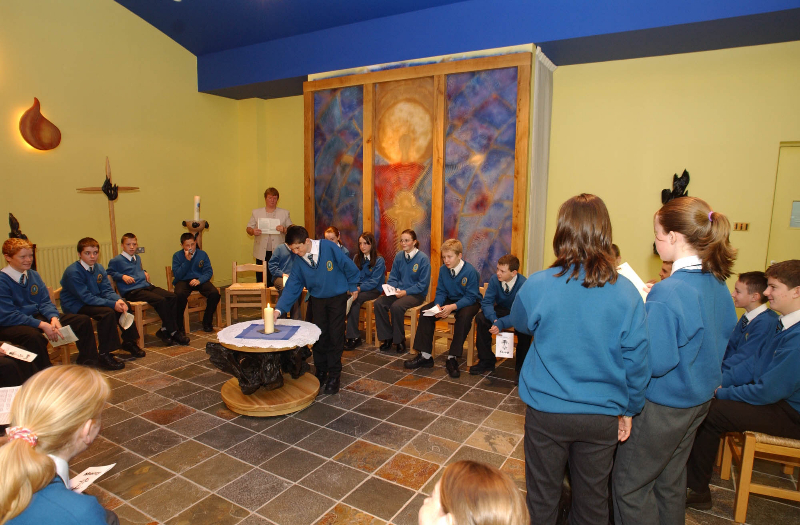 Throughout the year, there are class and year assemblies to mark feast days and important seasons of the year. 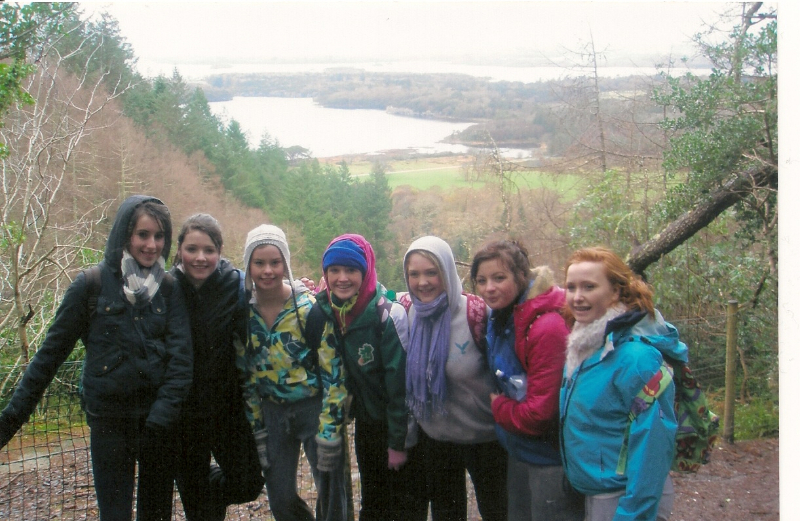 We have retreats and reflection days for 4th and 5th year students. The goal of Catholic education is the formation of the student. Catholic education prepares people not merely for the world of work but for the challenges of life. It provides learning experiences for students and teachers that will develop their capacity to think critically. It helps them to be fully human and fully alive. Catholic Education is a lifelong process of human growth and development. 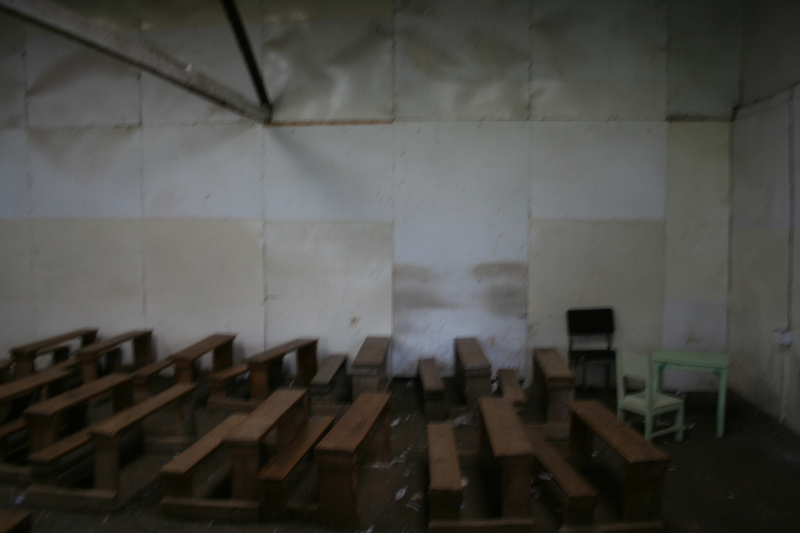 It is more than schooling. It begins in the home, continues in the school and matures through involvement with the Christian community in the parish. These three dimensions of home, school and parish must work together if Catholic education is to truly attain its goal of forming mature human persons in the image and likeness of Christ. Catholic education promotes the development of the whole person based on the belief that the human and the divine are inseparable. It promotes an explicit system of values based on the Gospels. 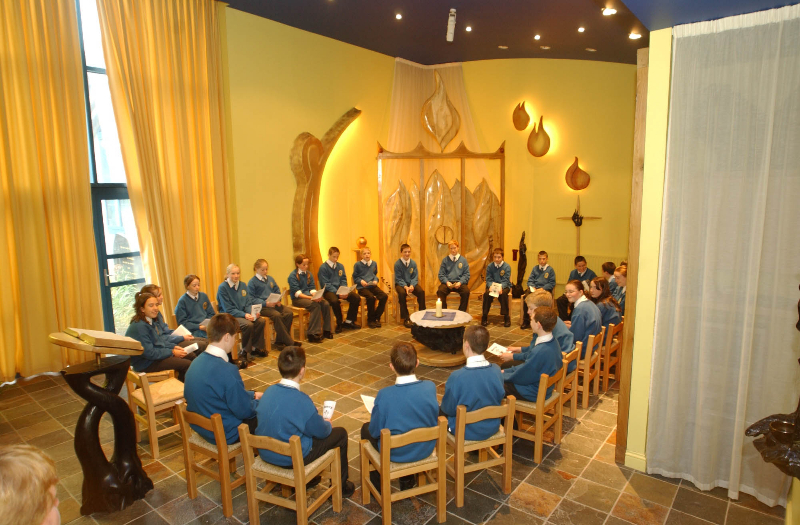 Parents have the primary responsibility for nurturing faith in their children and the school supports parents in this by providing not only an excellent academic education but also a high quality Religious Education programme for its students. 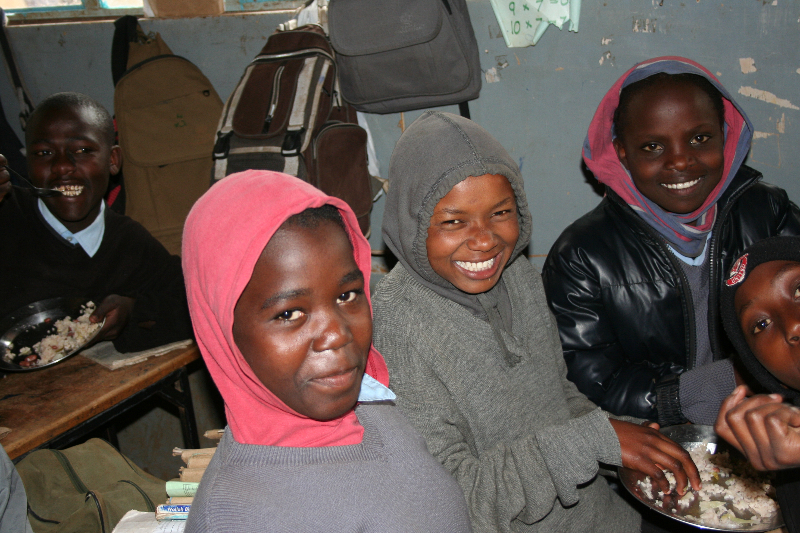 Parents get involved with school life by being active in the Parents’ Council (here) which acts as a voice for the parent/guardian population.All parents/guardians of pupils enrolled in the school are automatically members of the Parents’ Council. In this year of the Family we held a Family Week in March where the focus throughout the school was on the importance of communication in the home and in particular the sharing of meals in the evening for the duration of that week. 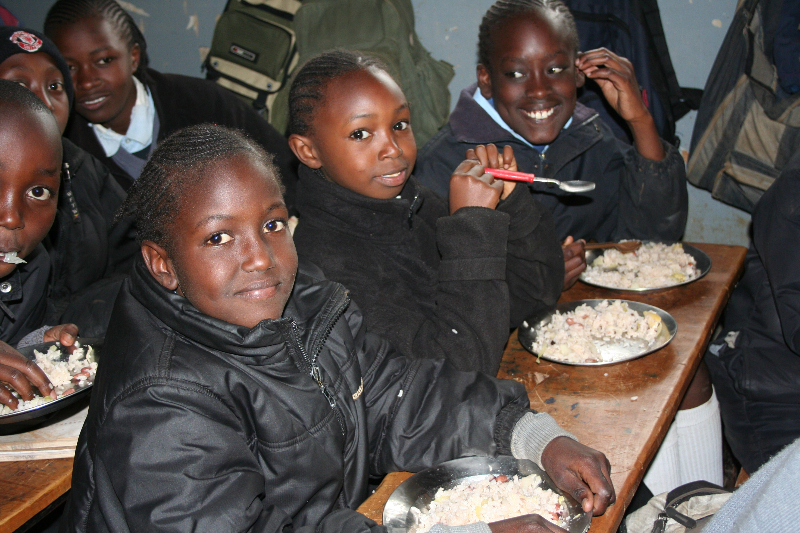 The school invited all students and their families to disconnect from all screen time for one hour every evening and to spend that hour reconnecting and sharing a family meal where possible.A full report on the Family initiative for 2018 is available here. 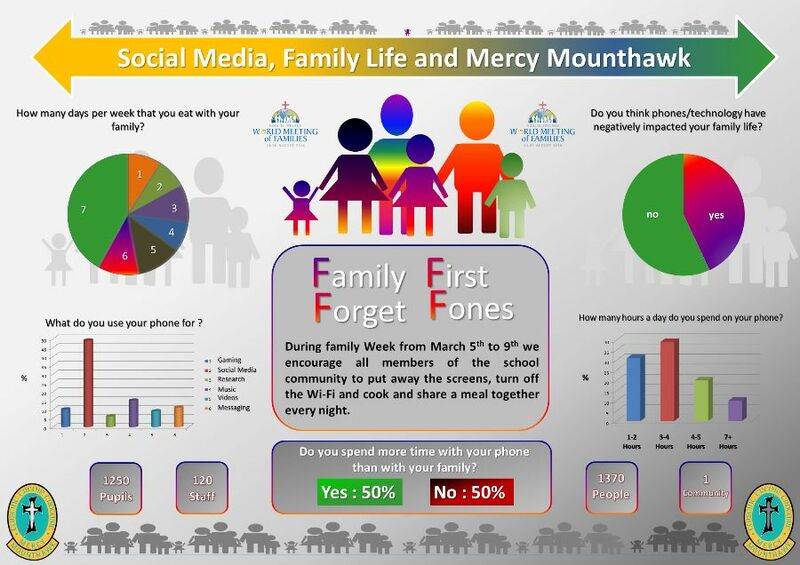 The infographic below sets out very clearly how our students feel about Social Media and its impact on family life. 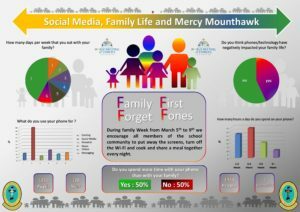 Family Life, Social Media …how our students feel about it! 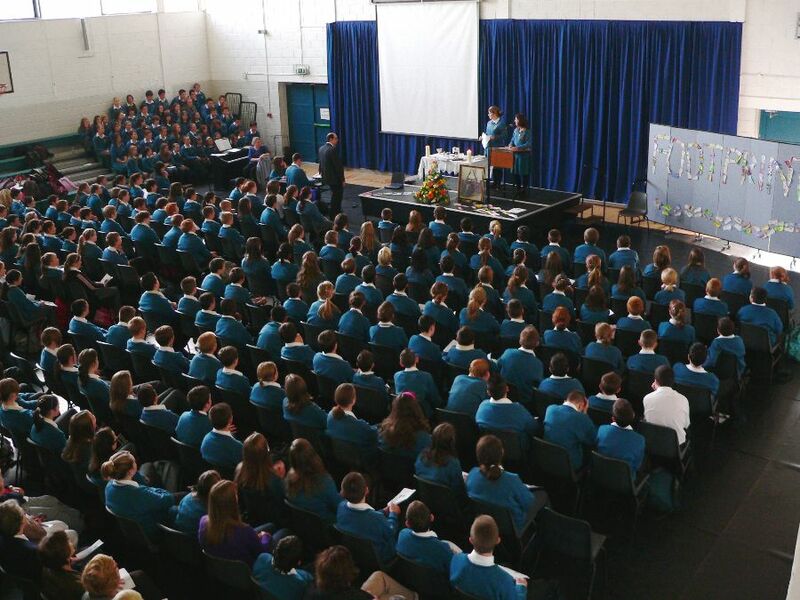 Our sixth year Graduation Mass is held in our local Parish Church of Our Lady and St. Brendan. 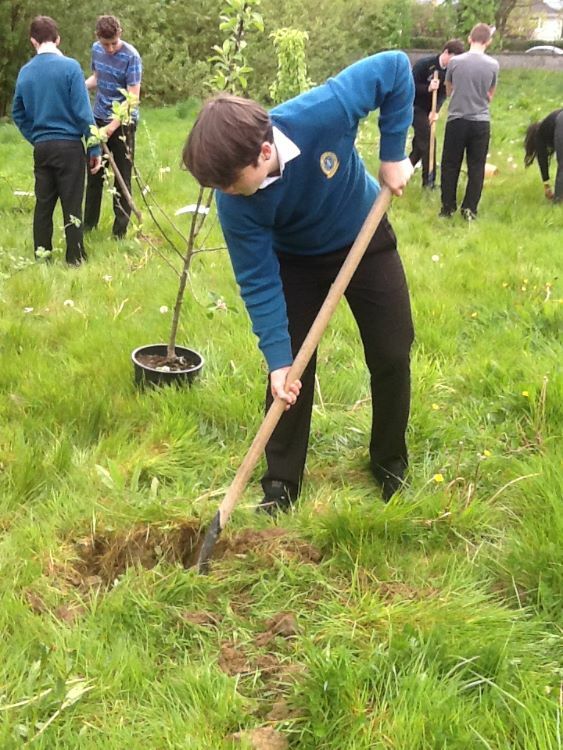 Planting our Native Apple Trees as part of Environment Class. Transition year has as environmental awareness as one of it’s modules.We work closely with Eco-Unesco and take part in their Young Environmentalist Programme every year.You can visit Eco-Unesco here. TY’s attend the Parish Day every November where they take part in discussions and debates on issues of socia justice and faith.This year our 153 Transition Year students joined 60 others from Tralee in the Ballyroe Hotel. 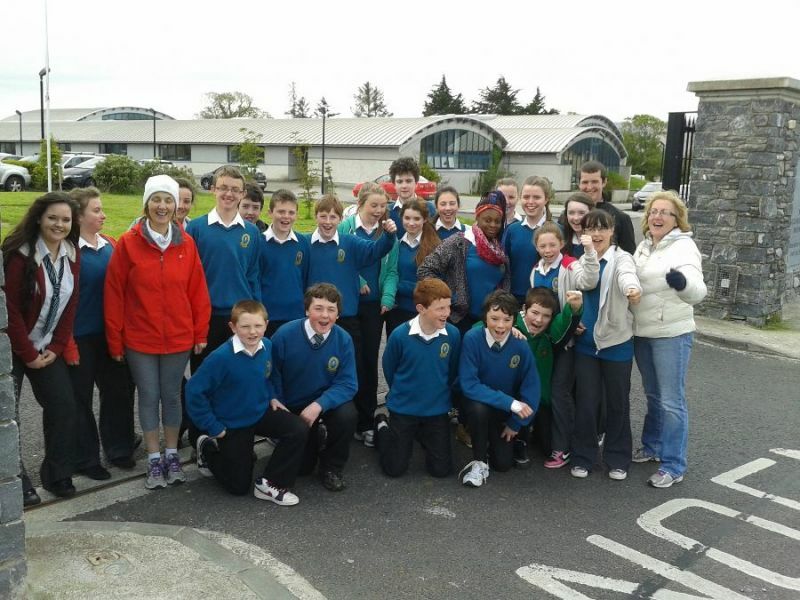 They had inputs from the SMA Team on Climate Justice, the Tralee Youth Ministry Group and Elma Walsh speaking about Donal Walsh and his message. 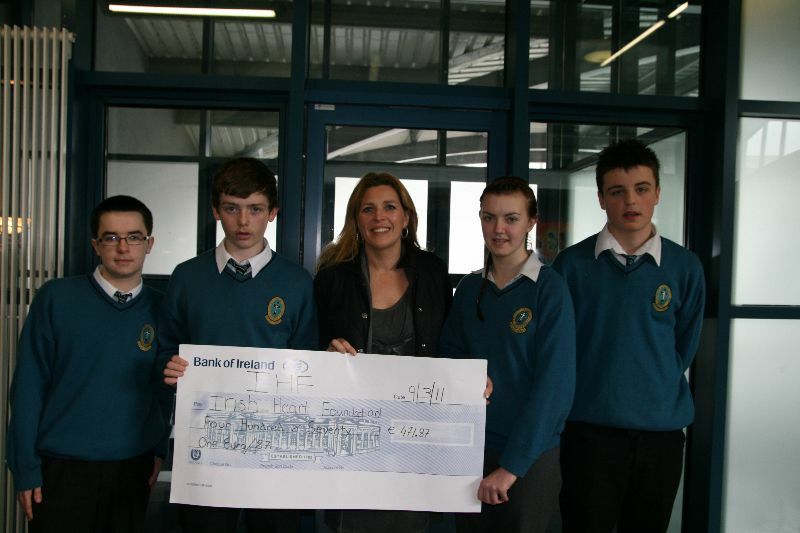 The SMA Team spoke about their Thumb-Print campaign(Click here). 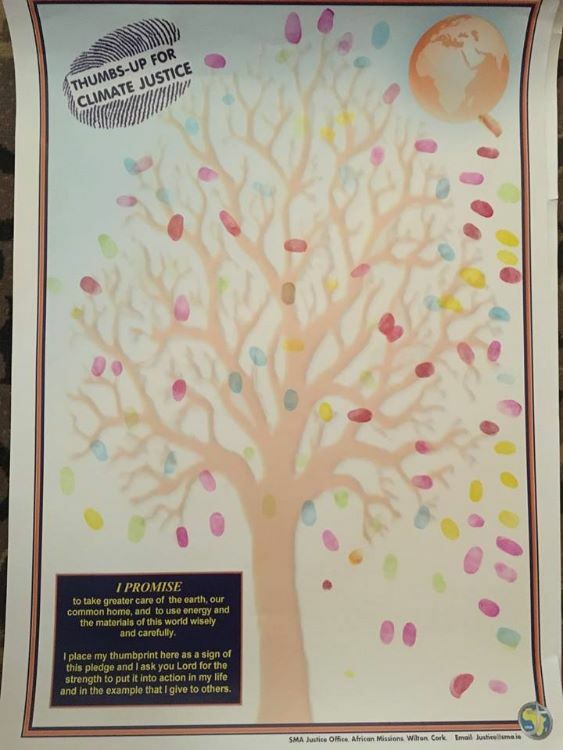 The students promised ” To take greater care of the earth, our common home, and to use energy and the materials of this world wisely and carefully”.Well done to all who were invloved. Our students are part of the Parish youth ministry group. 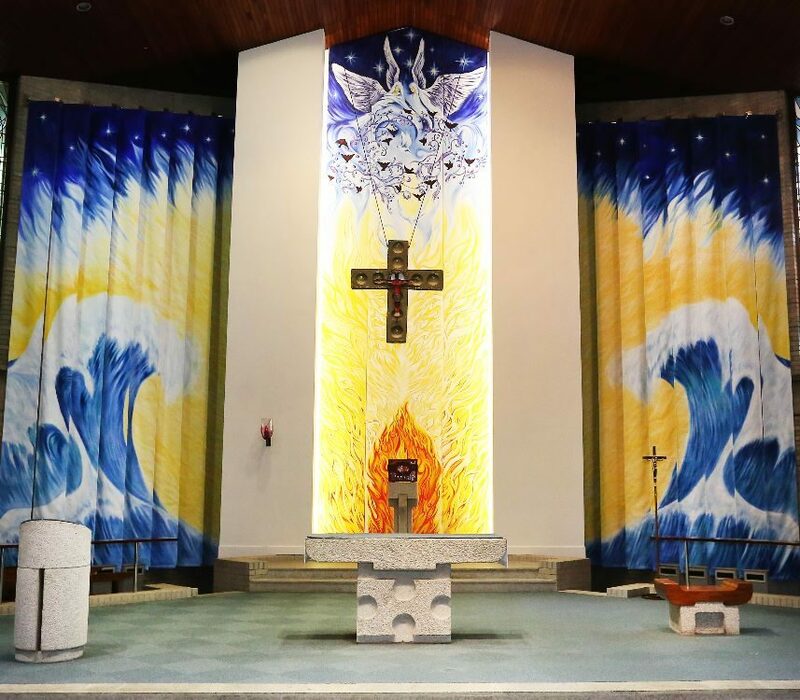 You can access the Parish website here. Our Lady and St. Brendan’s Church Tralee. Photo: John Cleary. 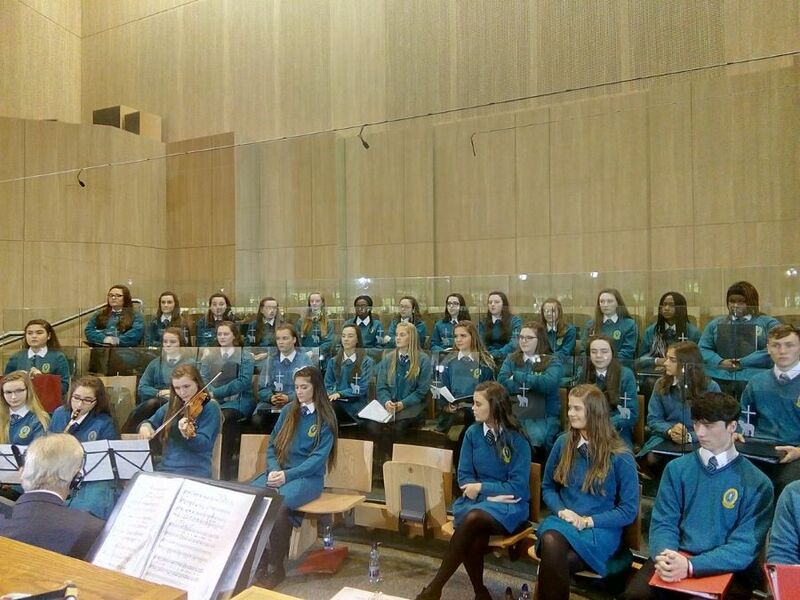 The School Choir at Knock May 2018. The choir performed at the Christmas Carol Service in St. Brendan’s church. This annual event sees a mixture of traditional and modern carols and hymns sung on the night. 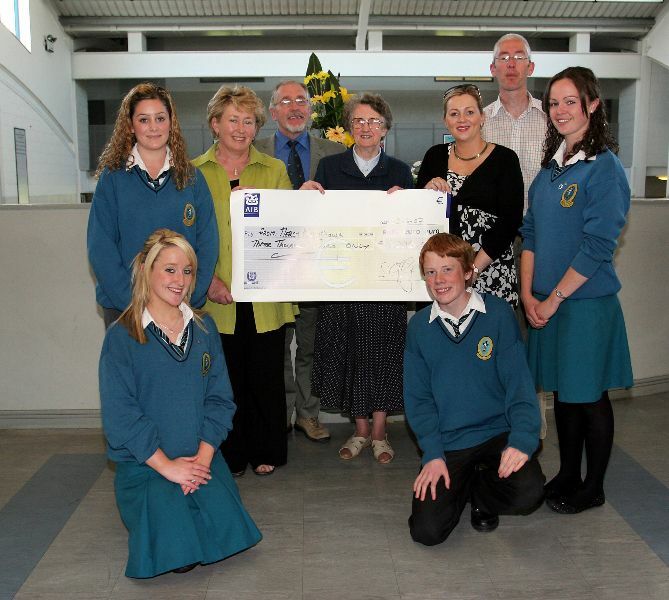 There were also performances from the Trad Group, Ms Nolan’s Dance Group, Transition Year students and the Staff Choir. On Friday the 11th May 2018, the choir travelled to Knock, Co Mayo to provide the liturgical music at the Donal Walsh fifth anniversary Mass. It was an honour to be asked to sing at such an occasion. The mass was celebrated by the Papal Nuncio and the Bishop of Kerry. 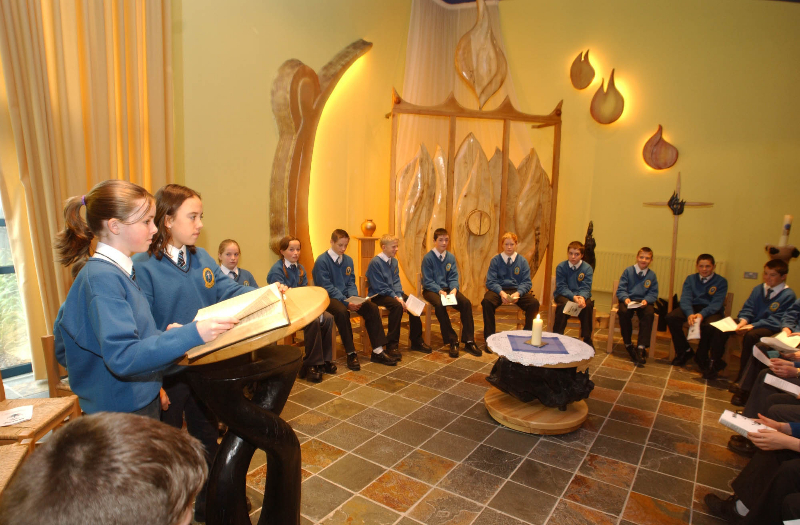 There were many other priests in attendance as well as schools from all over Ireland.The event was televised by RTE and shown on the RTE mass program the following Sunday morning. You can view the Mass here. 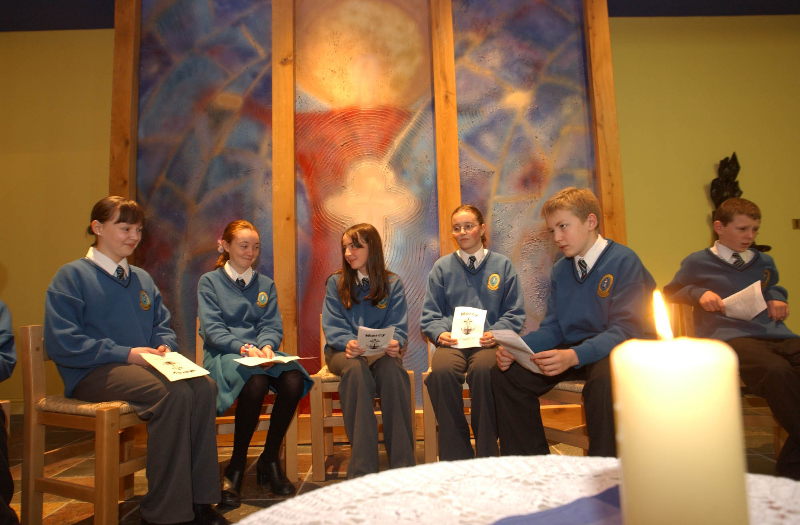 Our Transition Years organise a Christmas Mass each year at which the full cohort partake in all aspects of the ceremonys and most especially the carol singing. 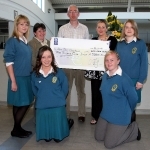 By organising bagpacking, bake sales, colour days, the TY Fashion show and other events the students raise money for local charities. 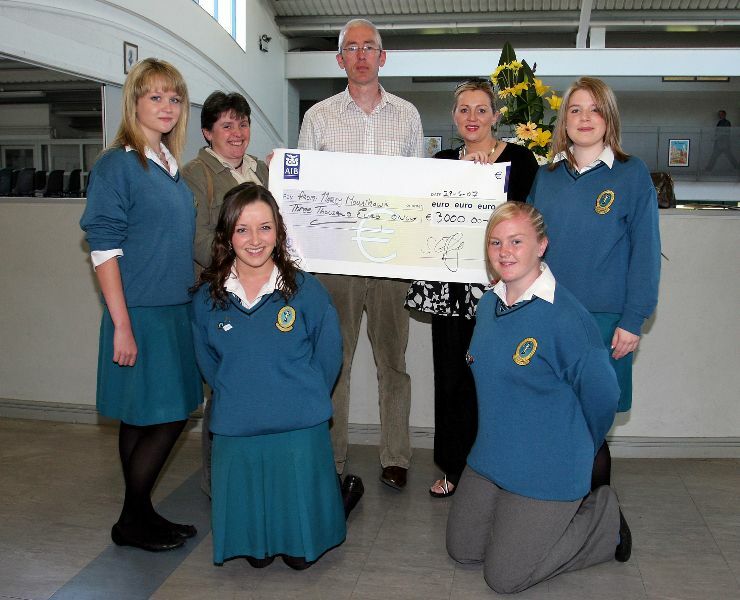 In a typical year our Transition Year students will raise between fifteen and twenty thousand euro for worthy causes. We have a food drive every December to help families in need. 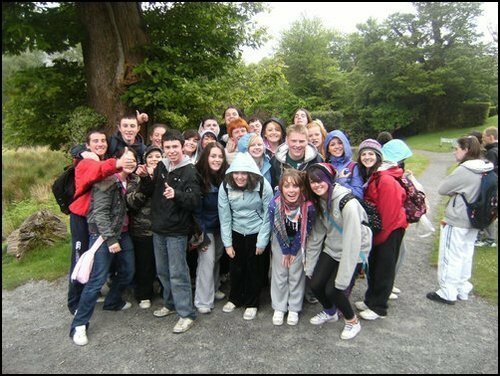 Our students, every year, act as volunteers on the Kerry Pilgrimage to Lourdes. 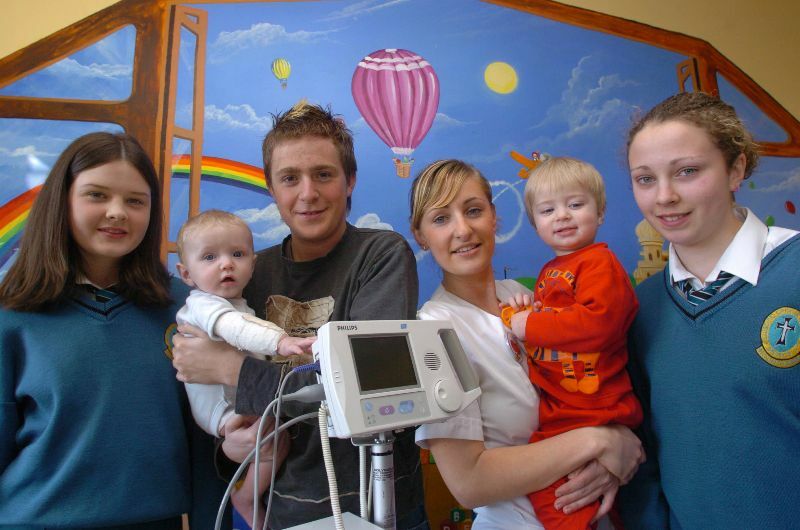 They help and care for young people with a variety of special needs including physical and medical conditions. We will have 100 students and staff acting as volunteers for the World Meeting of Families in August . As part of student formation in Mercy Mounthawk, students are encouraged to deepen their understanding of Social Justice. 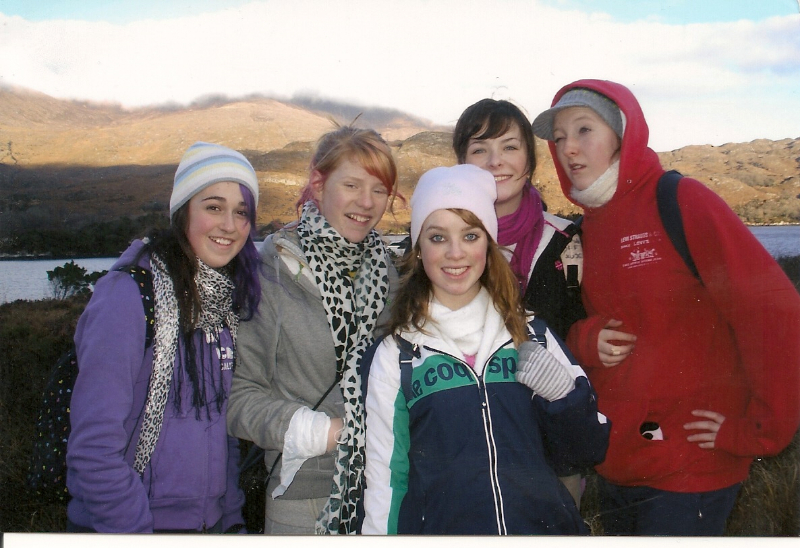 We provide opportunities in Mounthawk for students to grow in their understanding of the challenges that face so many people in our own Irish society and further afield. We encourage student s to get involved in social action projects in the school and to give of their time to charities and fundraising. 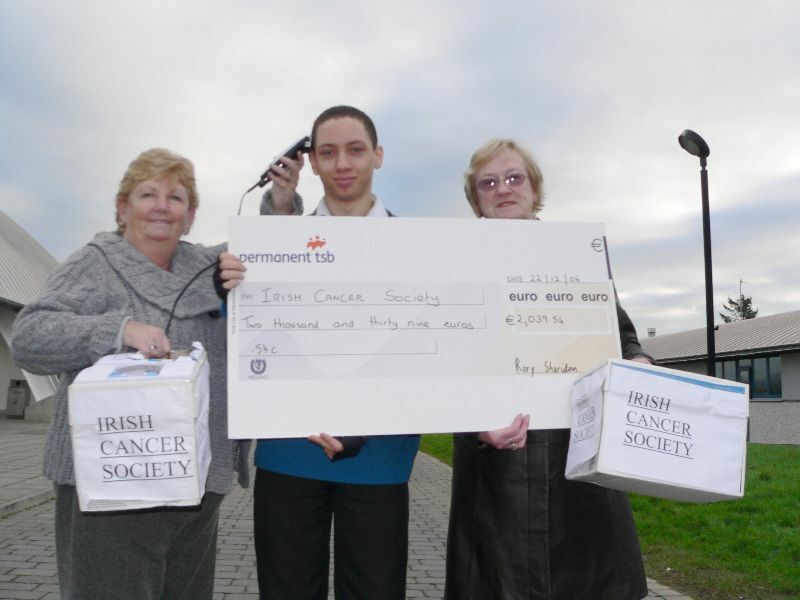 And over the years students have shown themselves to be passionate about getting involved: bag packing, shaving heads, and all manner of creative tasks to help raise money…. 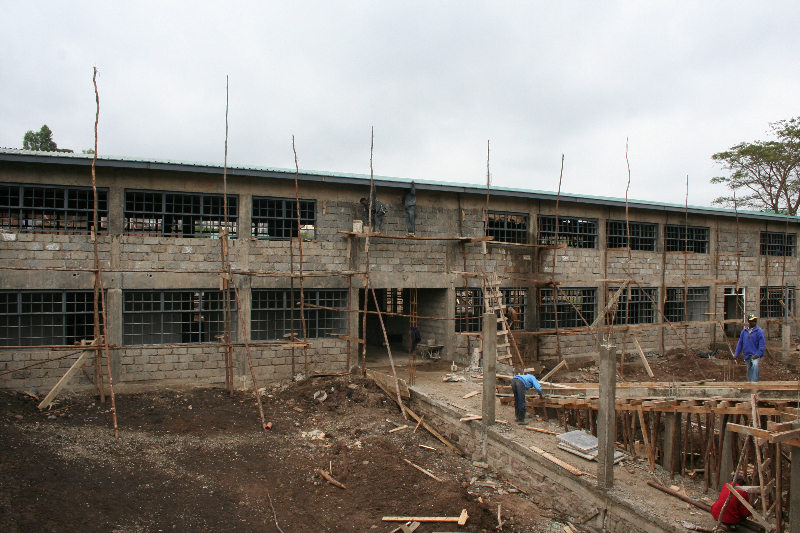 One of our Projects was an immersion project in Kenya where we twinned with a school in Nairobi and helped raise funds for their new building. This project was headed by Mr. Sean Coffey and a team of teachers to twin Mounthawk school with Br. 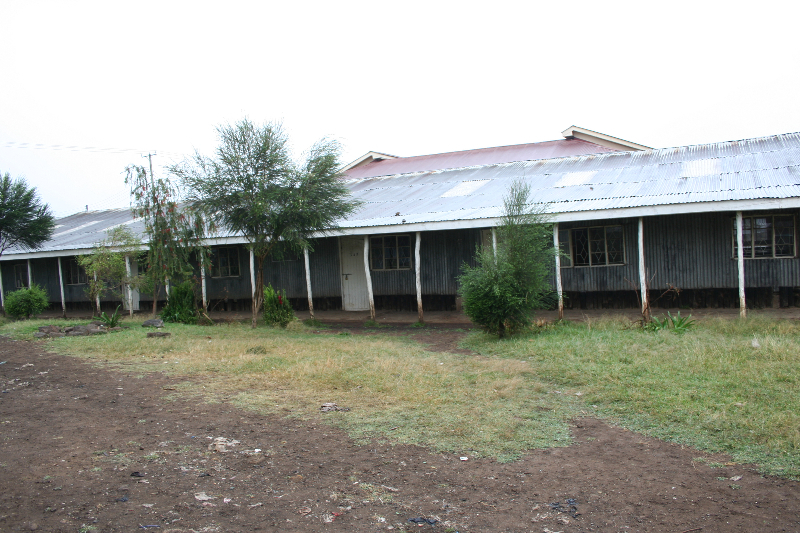 Beausang School in Nairobi. 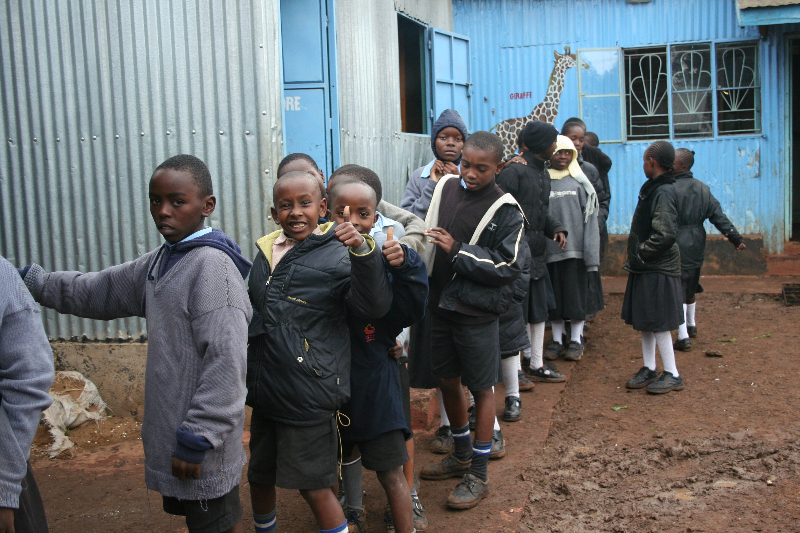 at home here we undertook to collect to support the building of a new school in Nairobi and each year a number of our students who were committed to the project would go to Kenya to visit the school and to gain a greater understanding of the responsibility we have in natural justice in the 1st world to redistribute wealth. 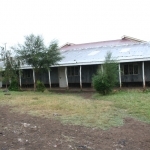 Experiences such as this have a lasting impact on the students involved as is testified to in the following testimonies by two of the students who went to Kenya…. 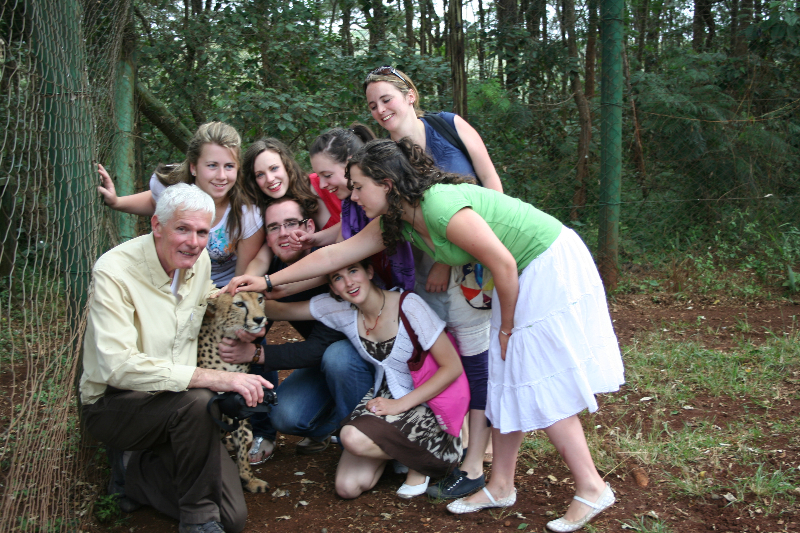 I was determined to ensure that our experience of Kenya was included in the yearbook. From exploring the country, teaching in the schools, mingling with the local community, visiting the local parks and even kissing giraffes, it was an once-in-a-lifetime opportunity. It is difficult to compact my experience into a short extract but I’ll do my best. Kenya was a real eye opener. We saw the hardships which the entire population face on a daily basis. It made me appreciate my life a million times more. Despite the difficulties in their lives, their strength of spirit never wavered. They welcomed us with open arms and made us feel immediately at home. 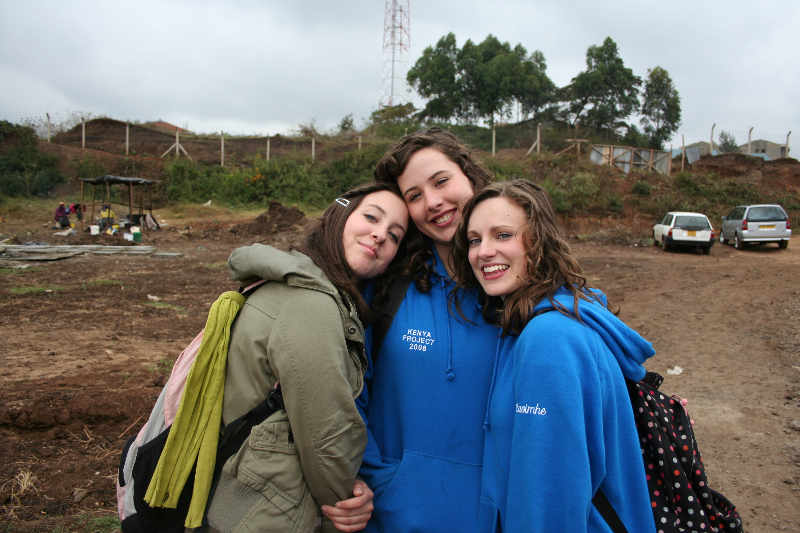 This opportunity to immerse myself in the life of Kenya was the most life changing thing I have ever done. The children left a significant impact upon me. Teaching in both primary and secondary schools was an inspirational experience. I grew particularly close to one primary student, Mary. I formed a close bond with her and leaving her was the hardest thing I have ever done. On setting out from Mounthawk on the morning of the 3rd July, I never imagined what experiences and emotions lay ahead. 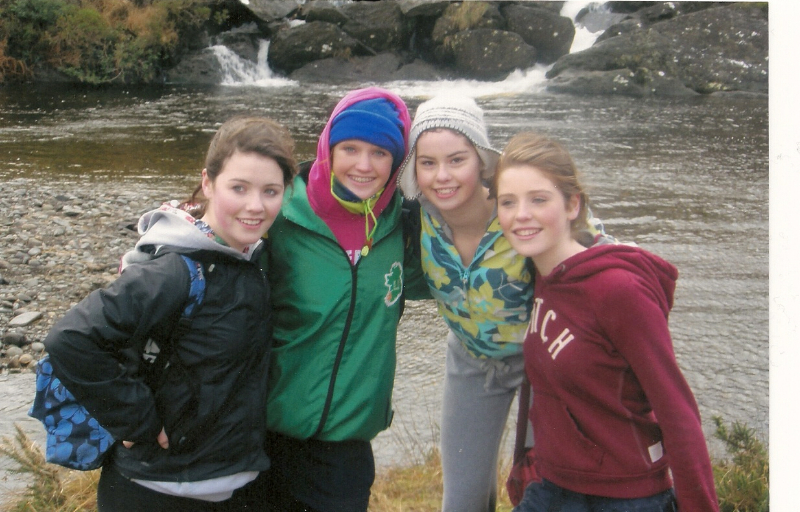 Thanks to my companions (Aisling, Caoimhe, Cian, Martina, and Niamh) on the journey. You are friends for life! I would like to offer a warm hearted thank you to the teachers who travelled with us, Ms. Burke and Mr. Geary.Thank you to Mr. Coffey, Ms. Sexton and Mr. O’Roarke. Most of all, I wish to thank Fr. Kevin O’Sullivan whose presence was a vital success in the progression of this project. From sharing his knowledge of the country and the people to playing cards in the evening, he kept us entertained at every moment. Without you, I would not have had the chance to enjoy such an exhilarating opportunity. 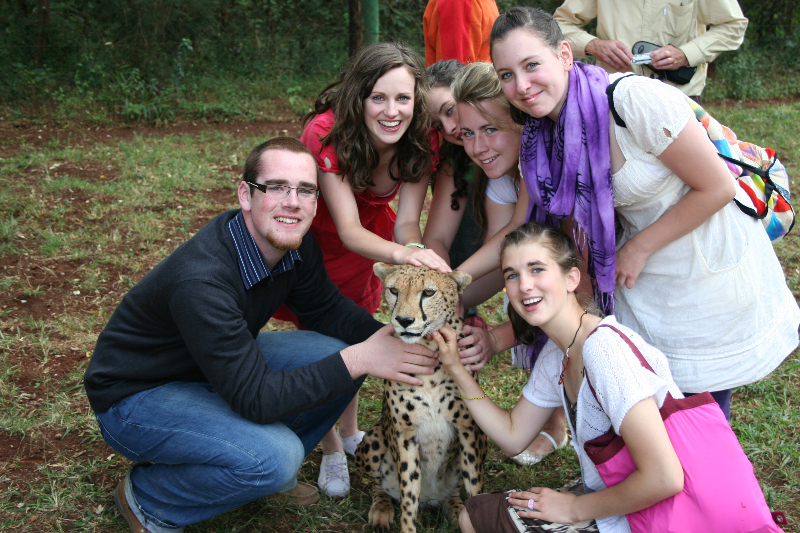 My experience of Kenya was indescribable but I will try to capture some of the essence of the trip. It is a country which is beyond everything you see in the media and the books. A country which must be experienced to be believed. I will start by saying thank you to all my friends, family, neighbours, teachers and the greater school community for supporting this project through their generous donations. 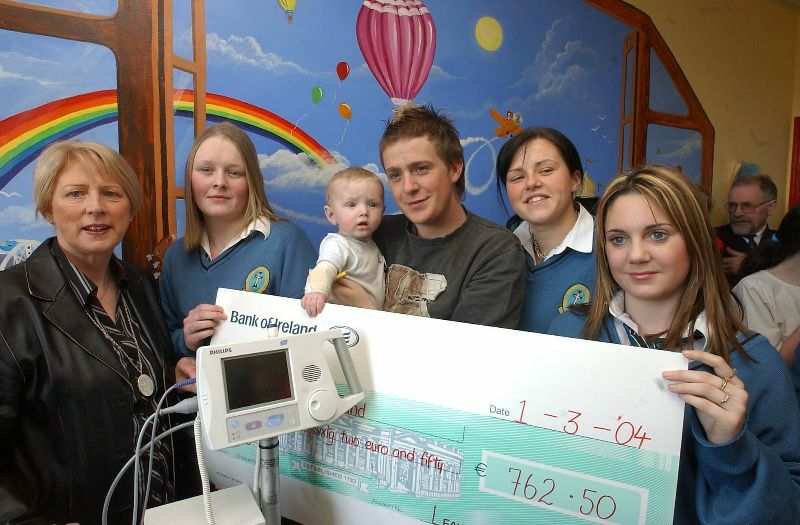 I would ask you to continue supporting this worthwhile cause as miracles don’t come in weeks but in years. The most educational and inspirational aspect of the trip was encountering the tremendous faith of the Kenyan people. Mass is often two to three hours long but the time passes quickly. The mass is filled with rhythm and feelings of joy and hope. There were dancers in the aisles, musicians playing and fabulous choirs singing. It was a very uplifting experience and I have never felt more at home. I was proud to be a Catholic and part of this event. I would like to thank the Br. 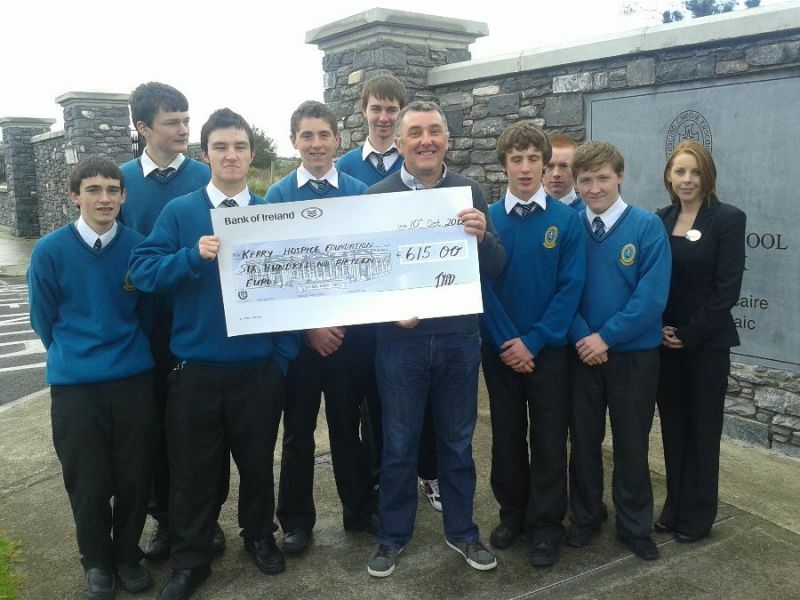 Beausang schools; the Kilteegan Fathers; Fr. Kevin O’Sullivan; all the school management, especially Mr. Coffey; Ms. Burke; my fellow companions and their parents.Without every one of these pivotal people, this experience would not have been possible. I thank you all from the bottom of my heart. This trip has changed me in many ways, especially my perspective on the world, and for that I am very grateful. As a school we are concerned that we are preparing the leaders of tomorrow, the young people who in their turn will guide this country through the better part of this century. And so we provide our students with opportunities to get involved in organisations and challenges and competitions that will support them in developing their capacity to lead. 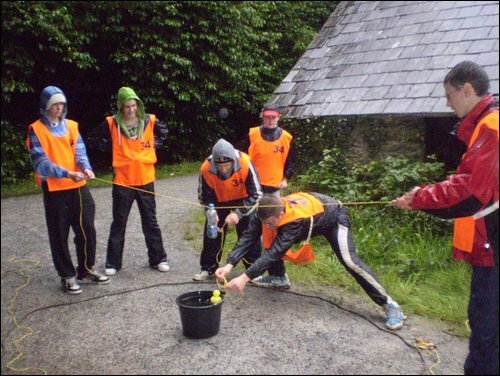 The Garda Youth Achievement Awards. 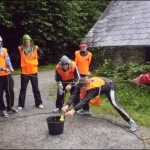 Involvement in these groups and organisations helps students to see beyond the cares of their own lives to the call to serve their communities and to use their abilities and talents for the benefit of others – in short to become leaders. Mercy Secondary School Mounthawk held its annual Awards Ceremony on Thursday night 17th May in the School. 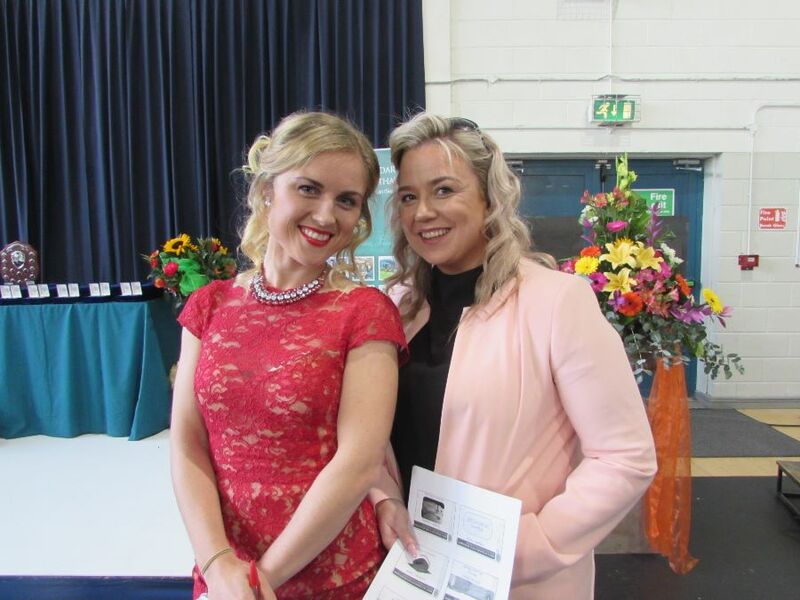 With over 200 award winners and their parents and friends in attendance, the school hall was thronged for the event. Awards were presented to students across a wide number of categories from Academic awards, to School Spirit, to Christian Leadership and covering a spread of extra-curricular achievements. Ms. A Thornton and Ms. L. Moriarty. 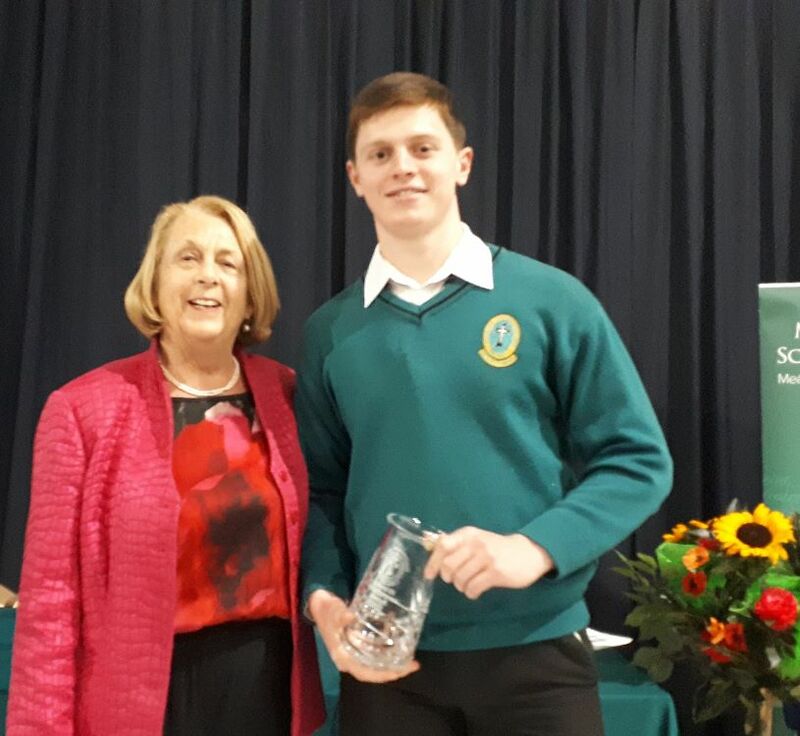 Ms. Kathleen Rice presents the Board of Management Award to Shane Walsh. Darragh Clarke winner of the Principal’s Award and Lauren O Grady, winner of the Catherine McAuley Award. Ms. Kathleen Rice presents the Board of Management Award to Rachel Deasy. 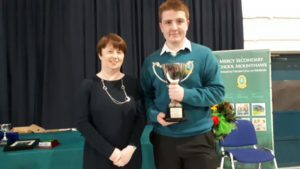 U.C.C Cup Award Winner Thomas White with Ms Farrell. CEIST Award winner Aoife King with Ms Muldoon Walsh. Each year we celebrate the achievements, the dedication and the potential of our students with an annual awards night. Behind each of the awards is a person with a set of character strengths which we want to acknowledge in this school. These strengths are important qualities that we nurture in our young people to build strong resilient personalities. 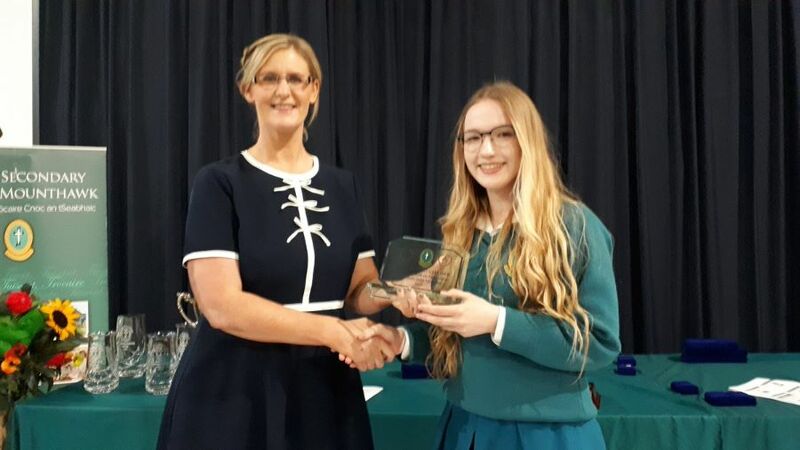 Take for instance the ‘attendance awards’: – attending school each day speaks of dedication, a sense of duty and dependability – very significant traits that distinguish the young people who have achieved this award. 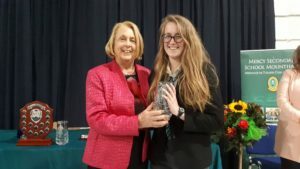 Consider the ‘Comhar awards’, which celebrate those students who have that generosity of spirit to help others – they display compassion and a sense of empathy. It might be easy to overlook the academic awards – but these awards are achieved by young people who have a sense of curiosity which drives them to learn, they have dedication and self discipline and are well on the way to building wisdom. 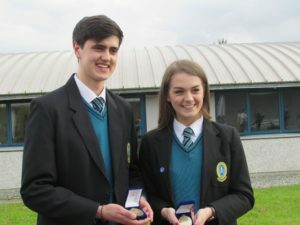 Every year in the school, there are significant achievements that we also celebrate from All Ireland titles in basketball and athletics, to debating, to drama to music. It would be a mistake to forget that all of these achievements too are built on strengths of character; commitment to practice, self-discipline, an ability to work as a team player, the guts and determination and fight to push for the winning basket or goal. There is a challenge in looking under the surface of awards and achievements to identify and acknowledge the qualities of character in which those achievements are rooted. I believe that I should be on the lookout for other people’s strengths. I regularly recognise the qualities and strengths of character in other people. I get a buzz from encouraging others to use their strengths of character. Today I praised a quality or strength in someone and encouraged them.